Jars of Organic Baby Food As Low As $.31 each with Free Shipping! 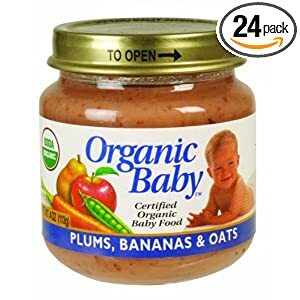 Organic Baby Food: Plums, Bananas and Oats :: 24 4-ounce jars :: Just $7.47 (76% off!) when you order with Subscribe & Save. That's like getting each jar for $.31! Organic Baby Food: Green Beans and Rice :: 24 4-ounce jars :: Just $9.21 each with Subscribe & Save! Cost of each jar: $.38. Remember, you're under NO obligation when you order with Subscribe & Save. Just go into your account and cancel the option after your order ships if you want to avoid future shipments. 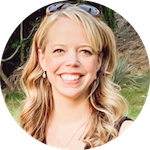 I'm a big advocate of making homemade baby food, but I definitely kept some jars of pre-made baby food around for when we traveled or went out to dinner. hi-what am i doing wrong-i have added those items to my cart but i don’t find those prices anywhere–even went all the way through checkout but the prices were stil in the twenties? thank you for all you do!